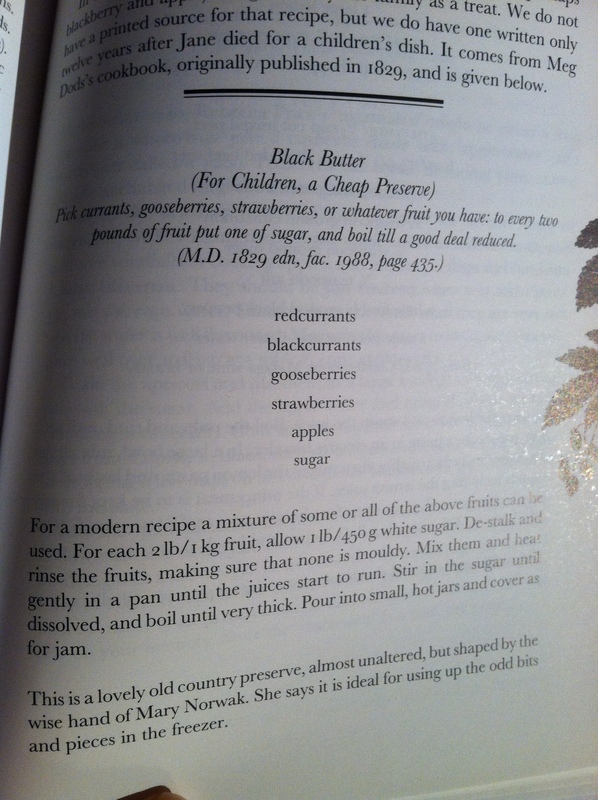 A librarian friend of mine recently came across a cookbook in our collection that she felt I had to know about! 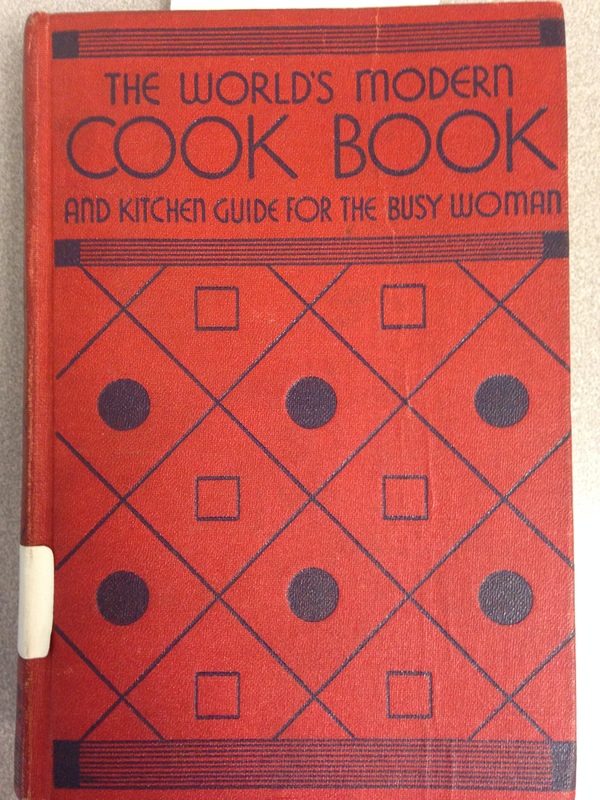 It is The World’s Modern Cook Book and Kitchen Guide for the Busy Woman by Mabel Claire, published in 1932. It’s got beautiful typeset that makes you want to bob your hair, grab your heels and gloves, and hop a train into the city. Mabel Claire’s cookbook. I love that typeset. The batter is much like muffin batter. 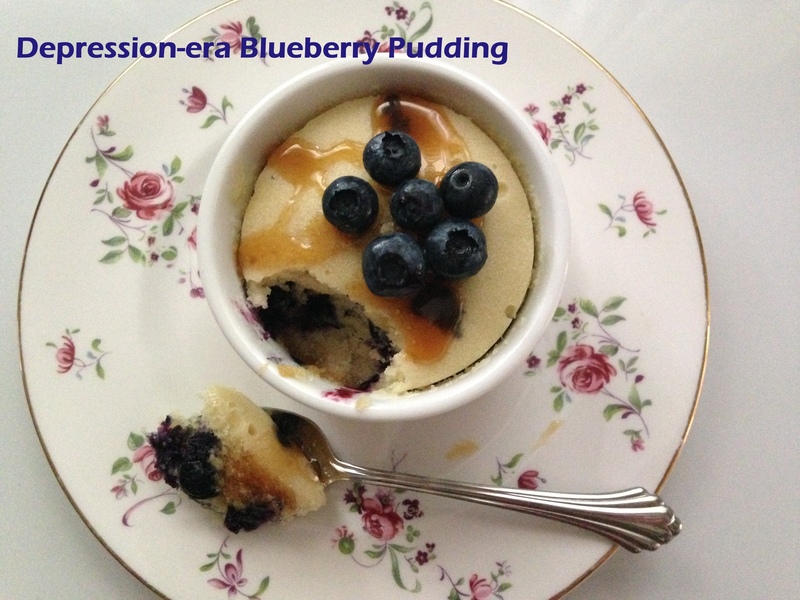 I began with this lovely blueberry pudding. It has relatively few ingredients and an elegant presentation. And it was delicious… there were no leftovers. 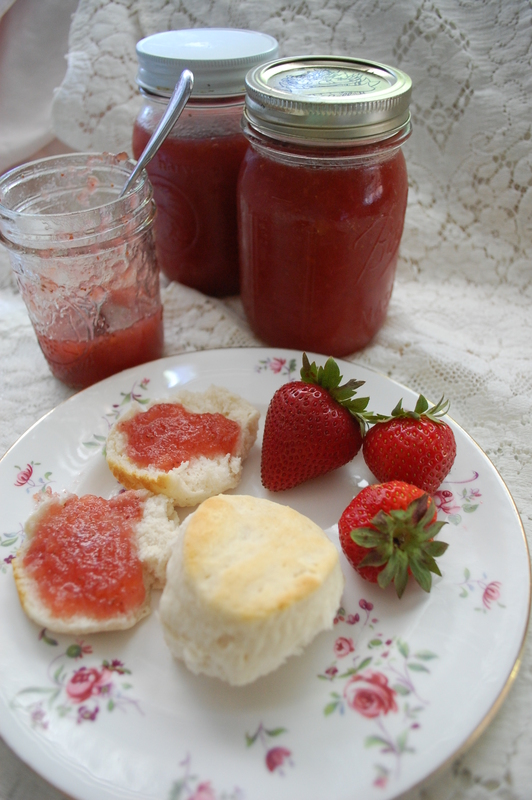 If you have some ramekins, this would be an easy dish for company, especially for lunch or brunch. 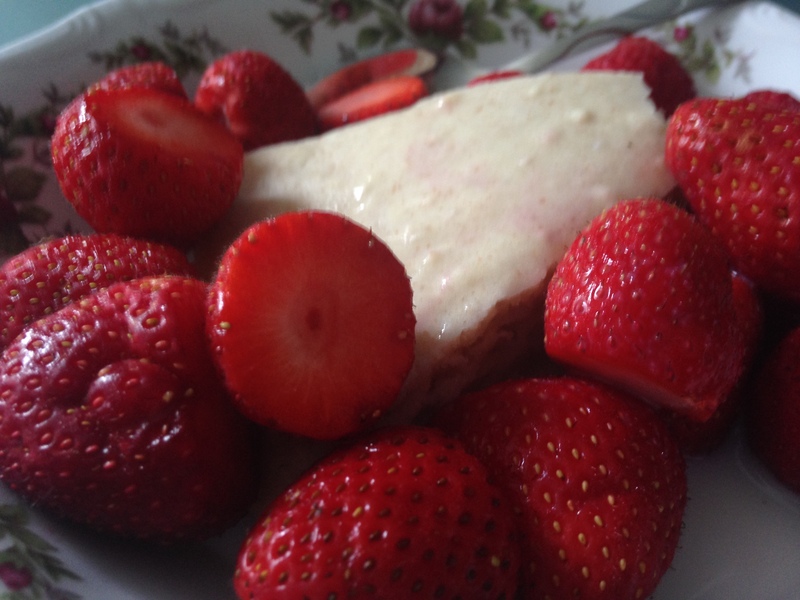 Plus it’s a steamed dessert (why are we modern cooks so fixated on baking everything??) so that makes for a great conversation starter! It’s hard to see because my casserole dish is white, but these are the ramekins in the water ready for steaming. Preheat your oven to 350 degrees. Place a kettle of water to boil on the stove and find the largest casserole dish you have-test to see if 4-5 ramekins will fit inside. 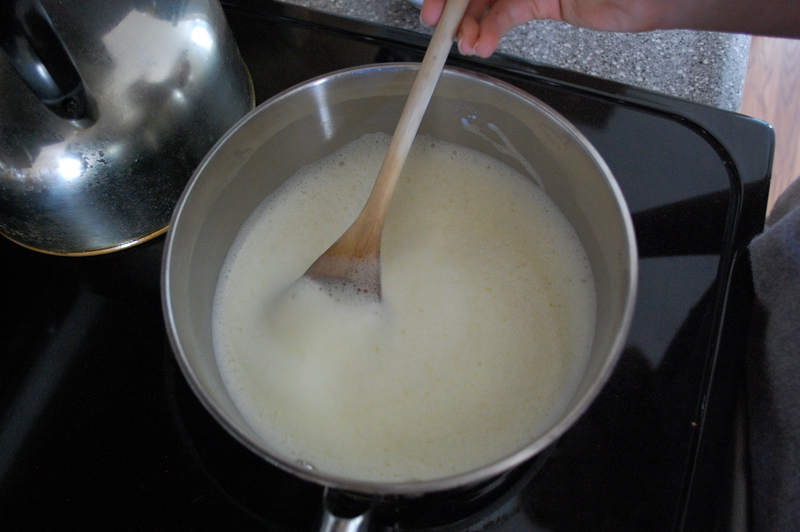 Cream together the 4 tablespoons of butter and sugar in a mixing bowl. 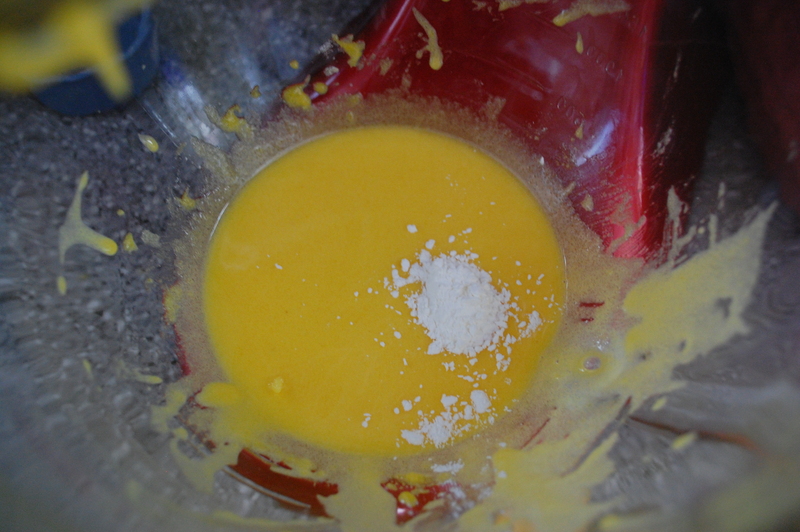 Add the egg, flour and milk alternately and mix until combined. Add the baking powder and stir until combined. 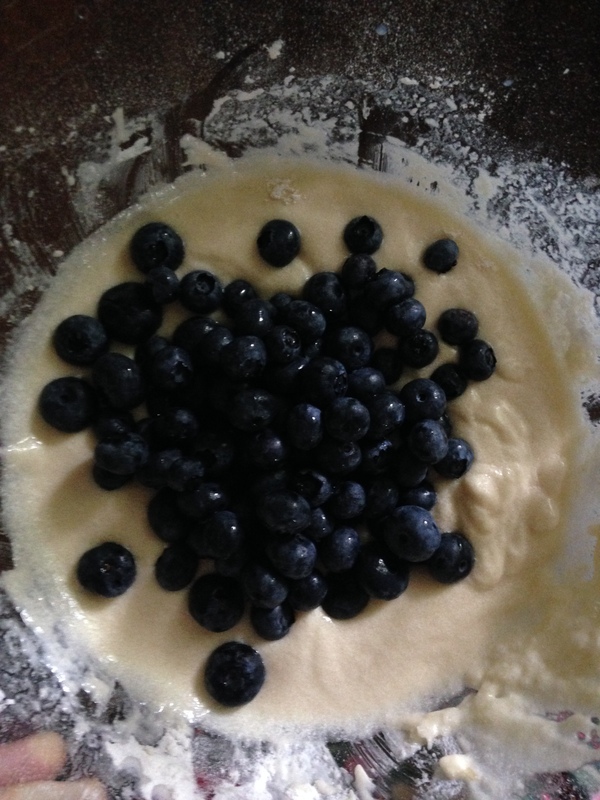 Stir the blueberries carefully into the mixture with a rubber spatula. Pour into individual ramekin’s which have been prepped with cooking spray. 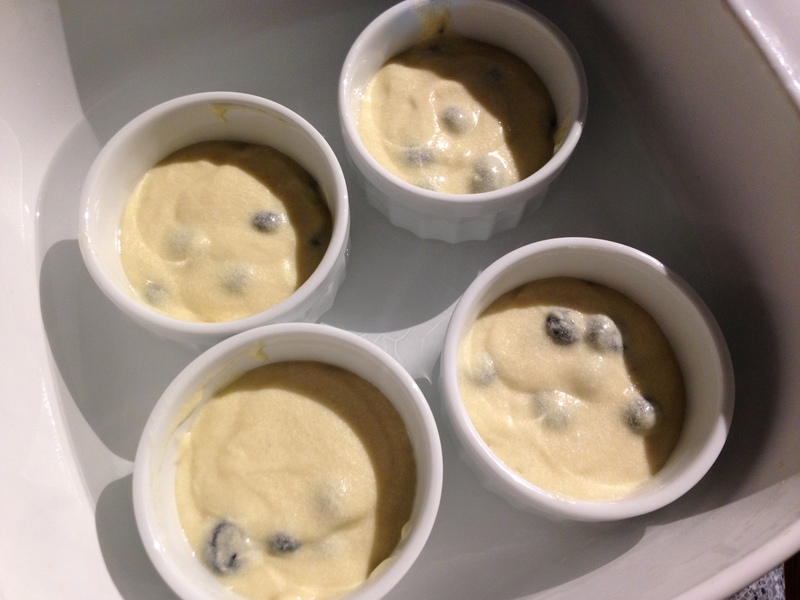 (My batch filled four 6-ounce ramekins). Pour the boiling water into the casserole dish until there is about an inch or so of water in the bottom. Carefully place the ramekins inside the casserole dish. Cover the whole thing with a sheet of foil and place in the oven for about half an hour or until a toothpick stuck into the middle of one of the pudding cups comes out clean. 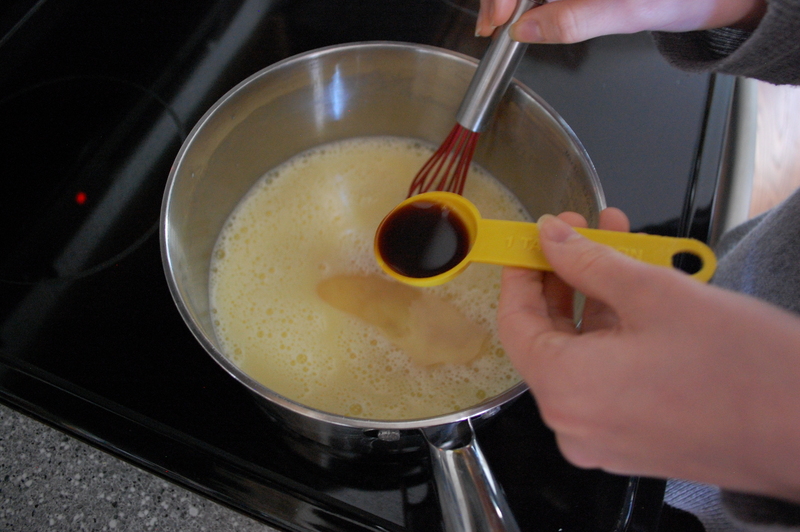 While the pudding is steaming, make a hard sauce by creaming the rest of the butter. Then gradually beat in the powdered sugar. Stir in the vanilla. 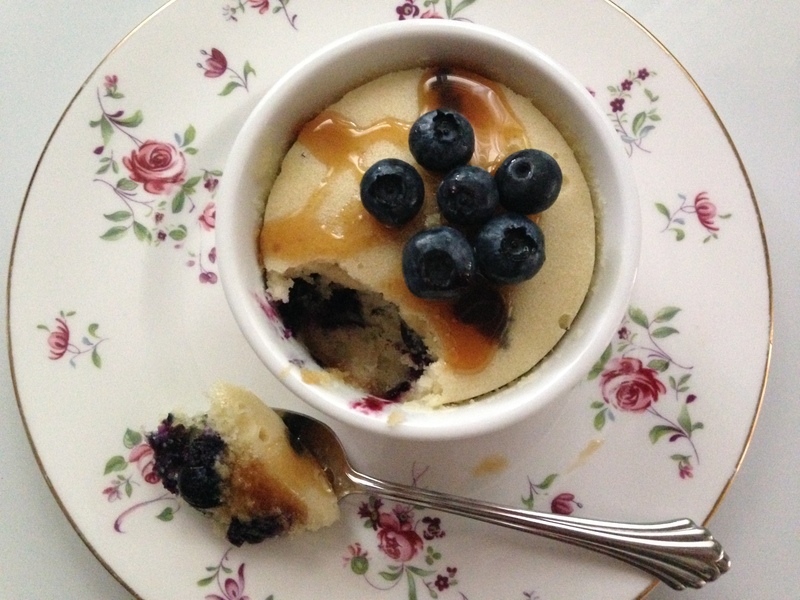 Serve room temperature with hard sauce and a few blueberries for garnish. The second recipe of my self-declared Ice Cream Weekend comes from The Women’s Exchange Cookbook, published in 1901. 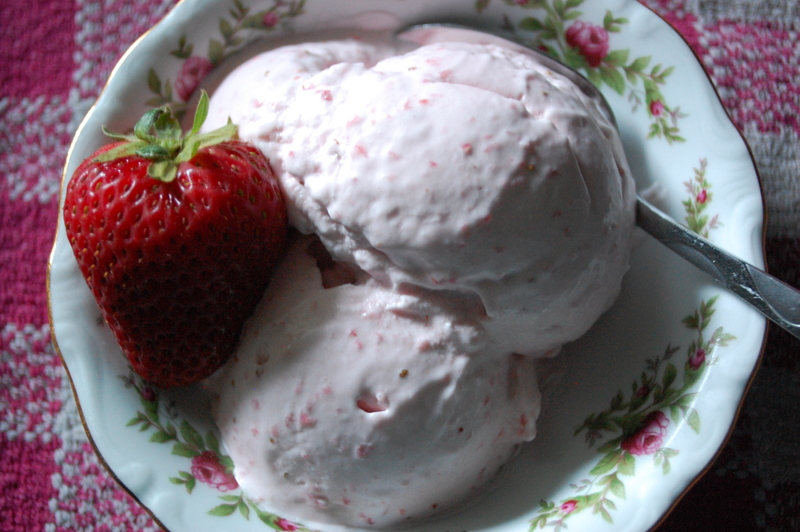 It is probably the easiest ice cream recipe I’ve ever made and the most delicious. It also scoops really well after freezing. And it’s also the closest recipe to what many consider the mother of all ice cream recipes in the American colonies-the version from Hannah Glasse’s The Art of Cookery Made Plain and Easy, published in 1805. 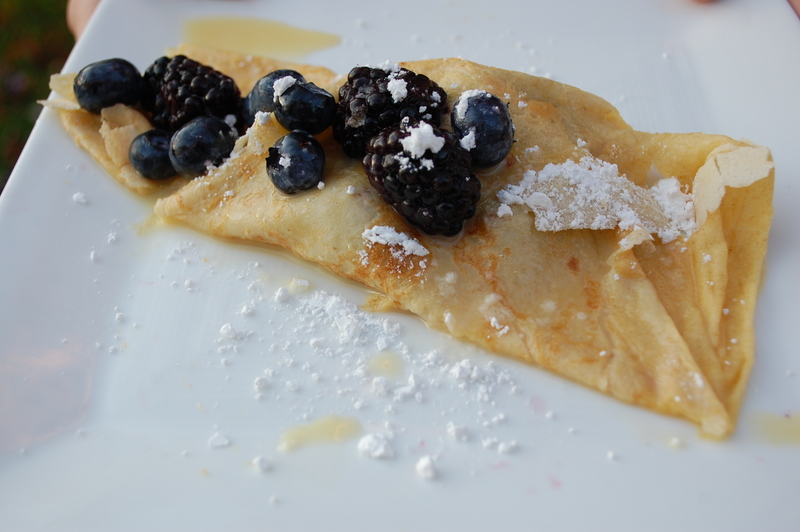 You can adapt this recipe to any berry. DO NOT use frozen berries-only fresh. 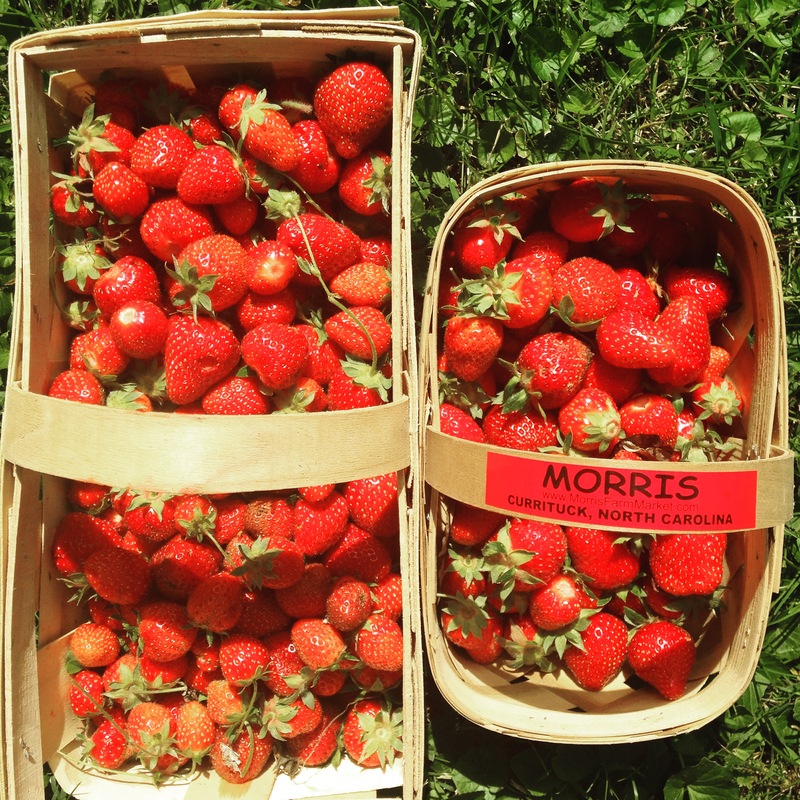 • One quart strawberries, washed, hulled, and cut in half. 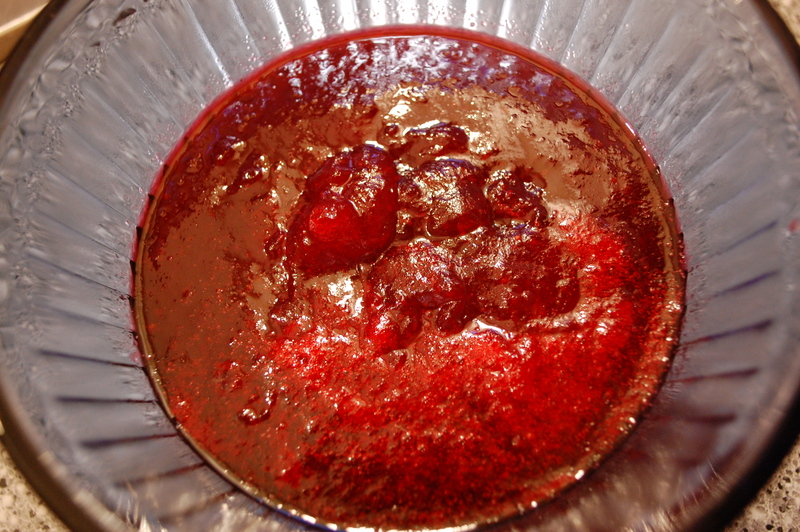 Process strawberries and sugar together in a food processor. Even smashed, they look so beautiful. 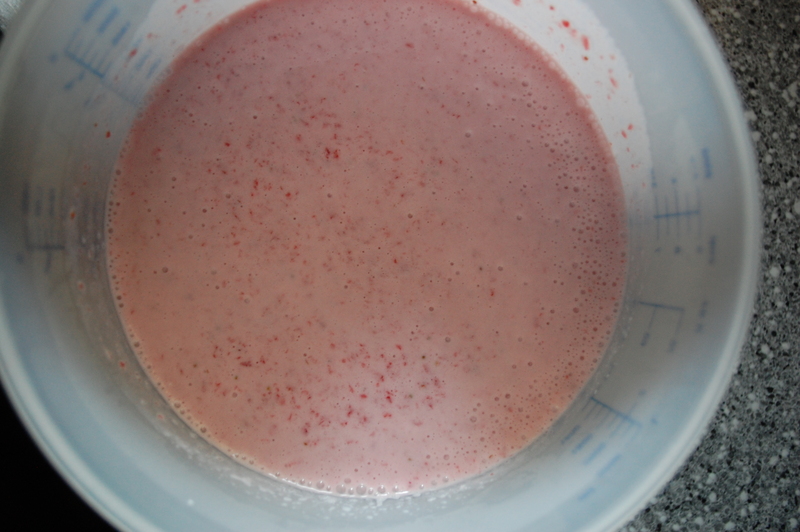 Once your berries and sugar are thoroughly cold, mix in your milk and cream. With the milk and cream added in. I could have eaten it like this, quite honestly. Pour it into your ice cream maker and let it do it’s business! It took about 18 minutes in my Kitchen Aid attachment to get it thoroughly frozen. 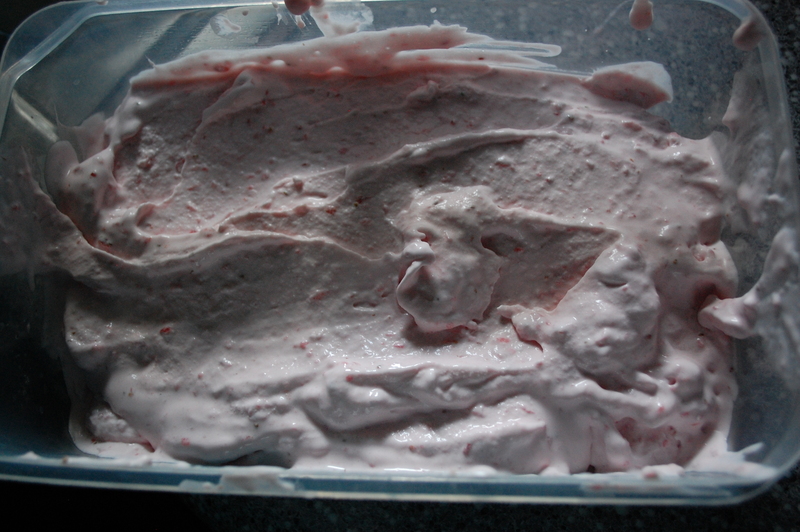 I got four two scoop servings plus this-half an Ikea container-from one batch. 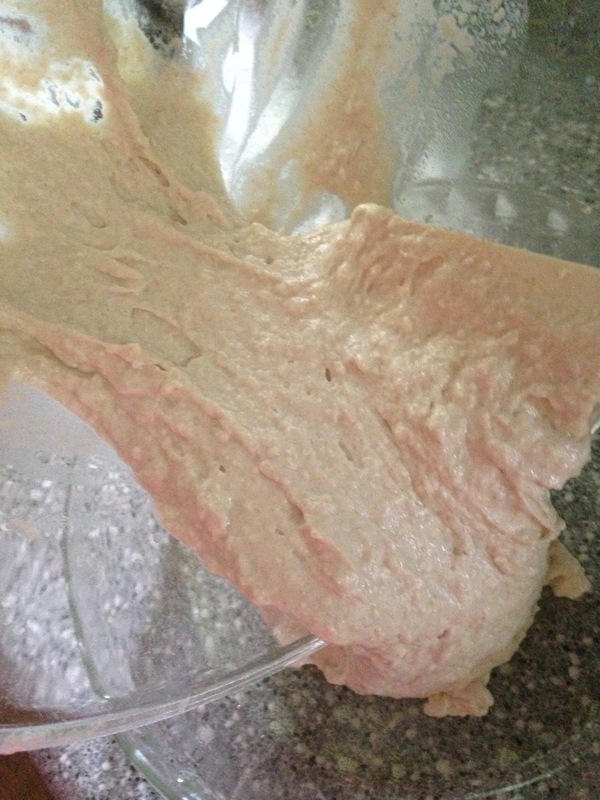 Place in freezer safe container and freeze it the rest of the way. 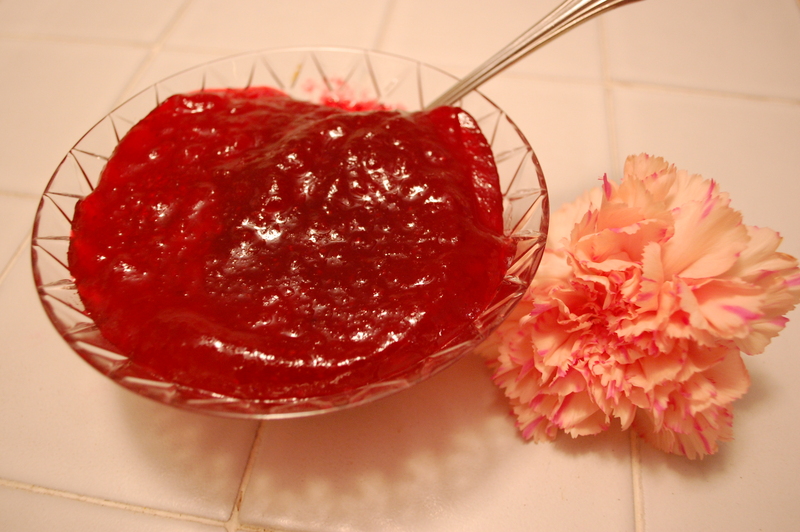 In my humble opinion, the Thanksgiving and Christmas table isn’t complete without cranberry sauce. 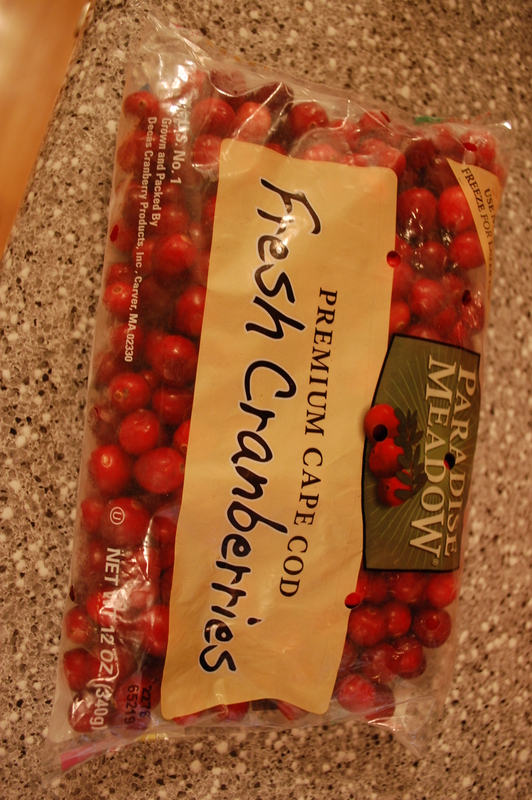 The cranberry is a native American fruit, introduced to the starving pilgrims by their native-American friends and incorporated into their first Thanksgiving feasts. I haven’t opened a can of commercial sauce in 18 years-and you don’t have to anymore either. 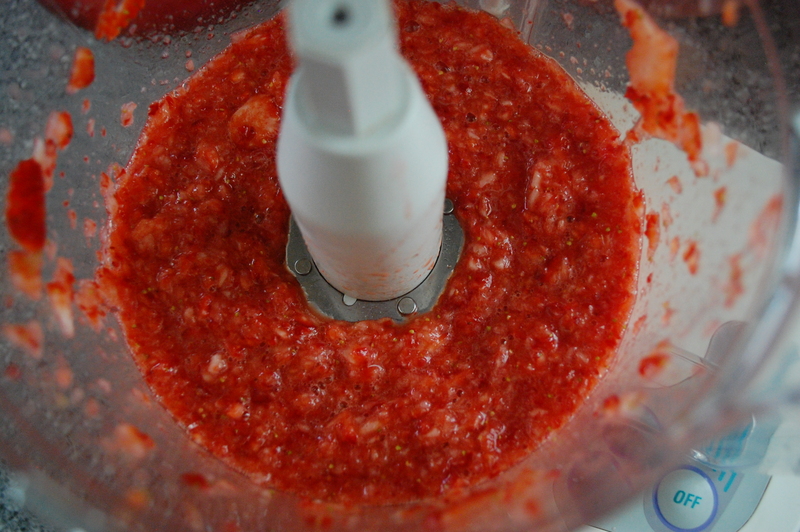 It’s so insanely easy to make your own sauce. You only need three ingredients and 15 minutes! 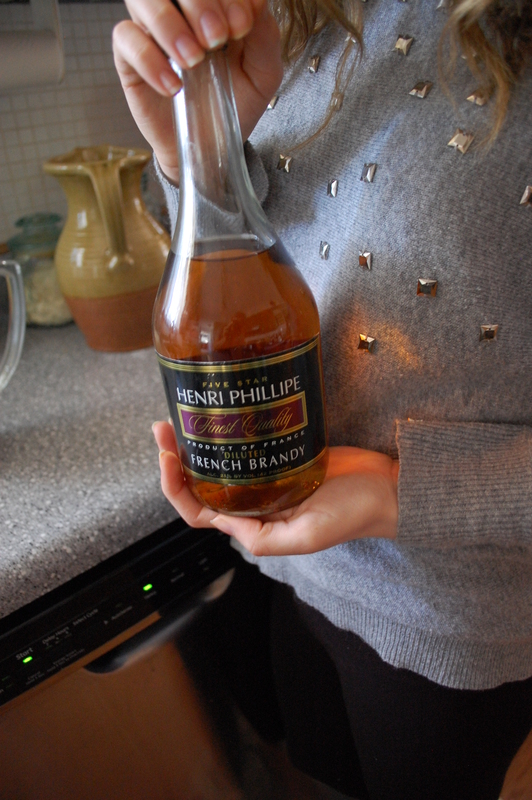 Have you ever noticed that the first ingredient in commercial sauces is usually grape or pear or apple juice? In my opinion, that dilutes the unique taste. 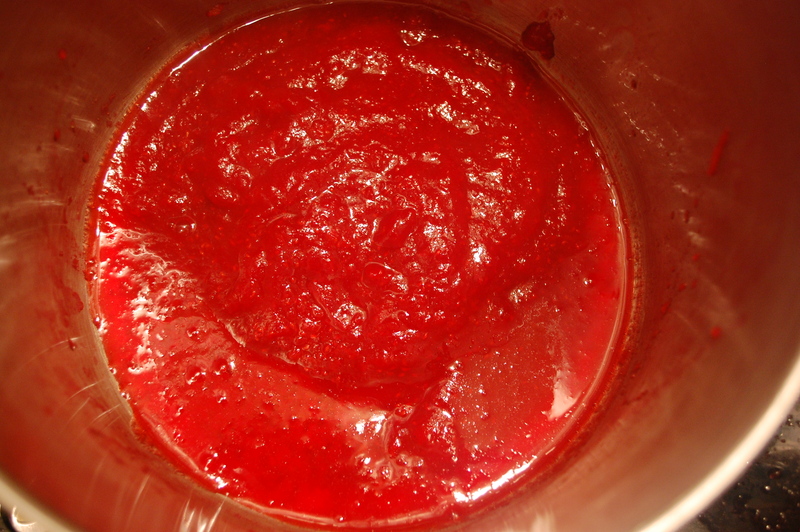 With this sauce, you get the wonderful flavor and gorgeous color, without the unnecessary addition of juice. I learned how to make this recipe from watching a segment from Consumer Reports when I was first married. It mirrors a recipe I found in the Boston Cooking School Cookbook, published in 1896. This recipe makes about as much as you’d find in a can-so if you’re having a large crowd, I suggest you double or triple it-and allow extra time in the refrigerator for it to set up. I usually make mine the night before Thanksgiving or Christmas dinner. 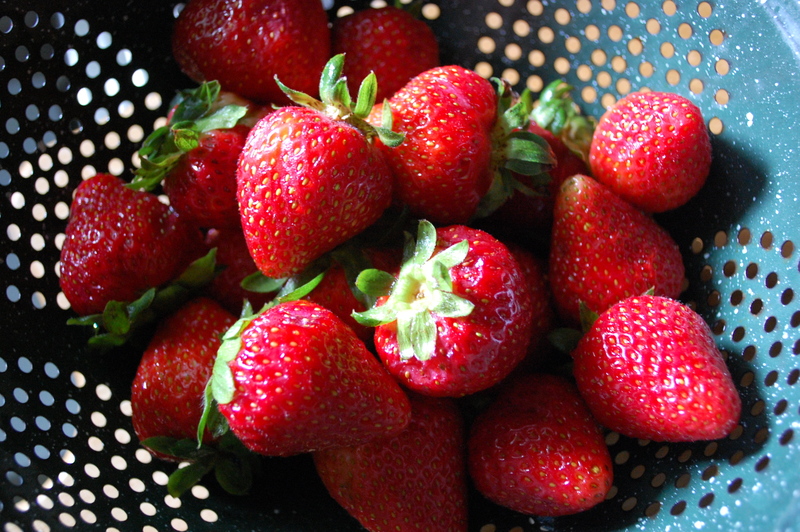 Dump the berries into a medium saucepan and add water until it just comes up even with the berries. 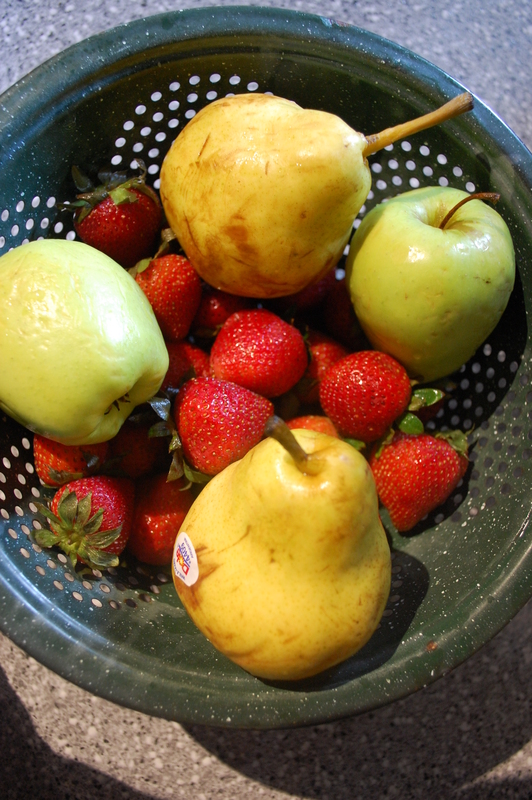 The berries and just enough water to boil them. 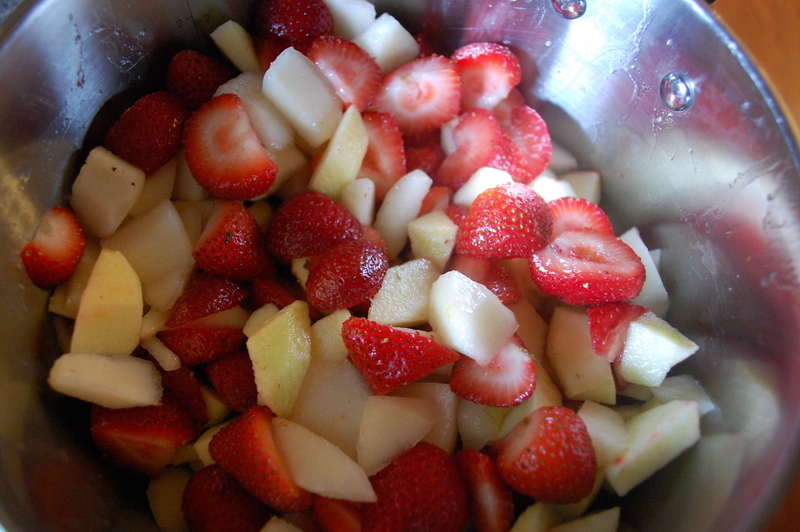 Bring to a boil, allow the skins to pop, and simmer on medium to medium-high for 3-4 minutes. Drain the water. 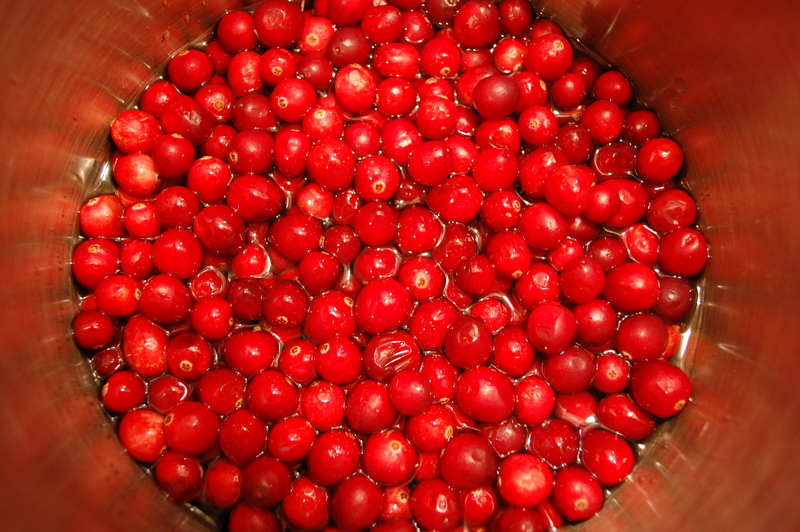 Place a strainer inside a bigger bowl and dump the boiled cranberries into the strainer. Push them through with a wooden paddle or spoon, mushing them until only the stringy skins are left. The skins after all the pulp has been pushed through the strainer. 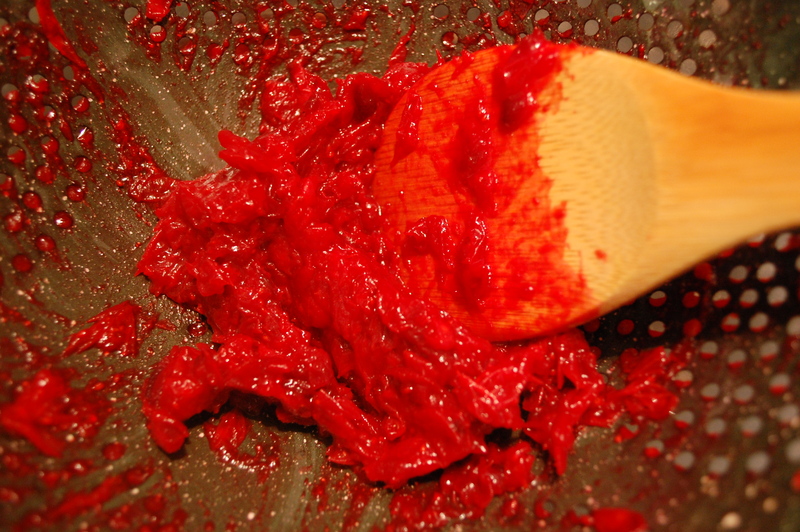 Discard the skins and scrap the pulp from the bottom of the strainer, where it will likely stick. 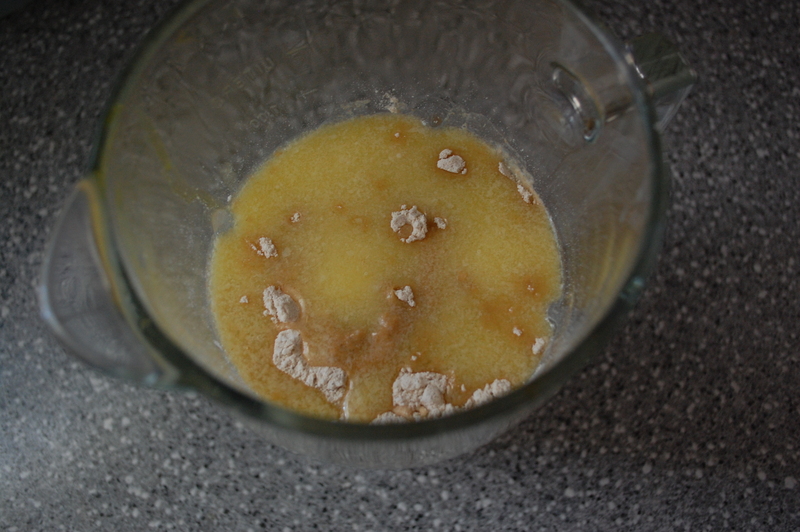 This is a shot of the pulp after it’s been separated from the skins. 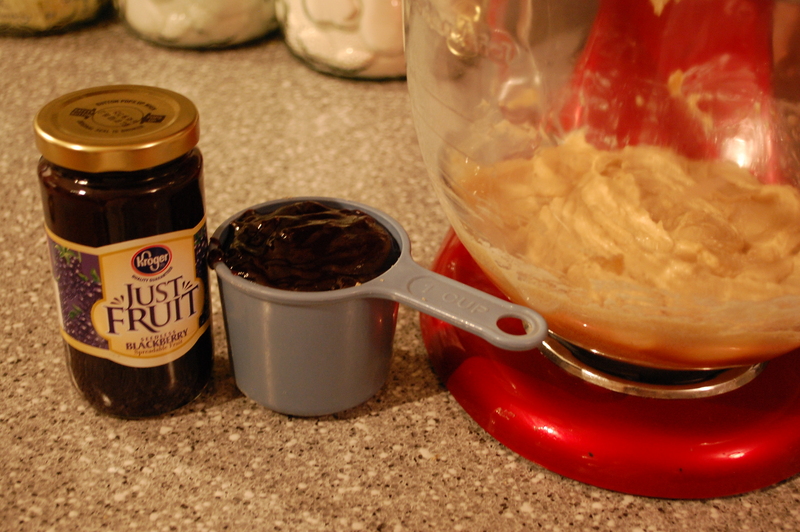 Pour the pulp back into the saucepan and add a cup of sugar. Mix well. 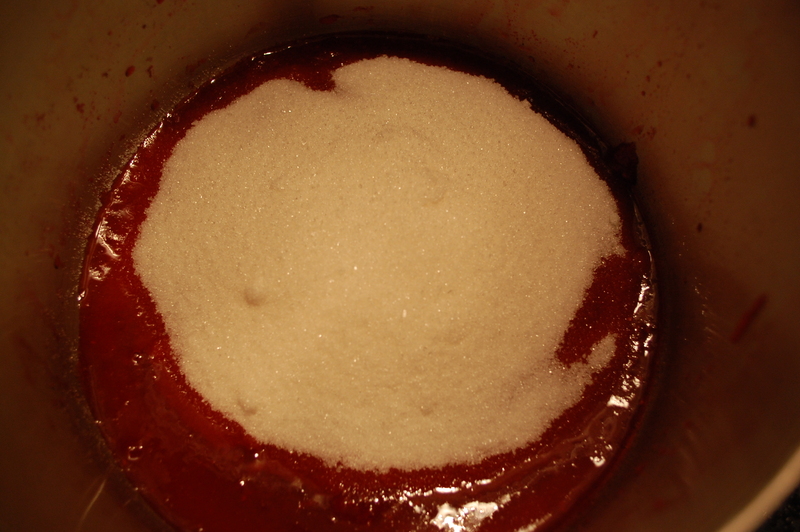 The sugar helps it to form a gelatin. Bring to a boil and boil for 5 minutes. Place in small glass dish and put into the refrigerator, placing a lid over the sauce after its been in the frig for about an hour. Allow to set completely and serve! 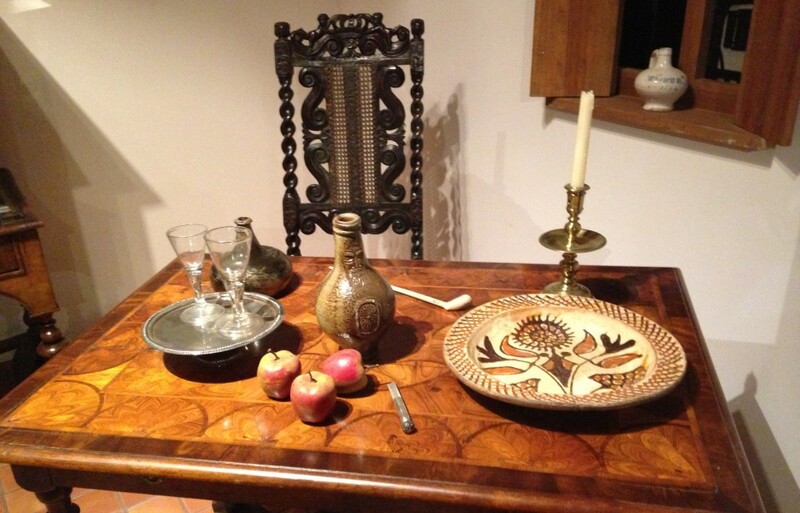 It’s such a beautiful addition to the meal! This cake is pretty darn awesome. I served it at work for a birthday and it was gone in a matter of minutes. One co-worker said he liked it because he could actually taste the jam in it. It’s also got a kind of a spice-cake vibe that you might not expect but which blends really well with the deep blackberry flavoring. 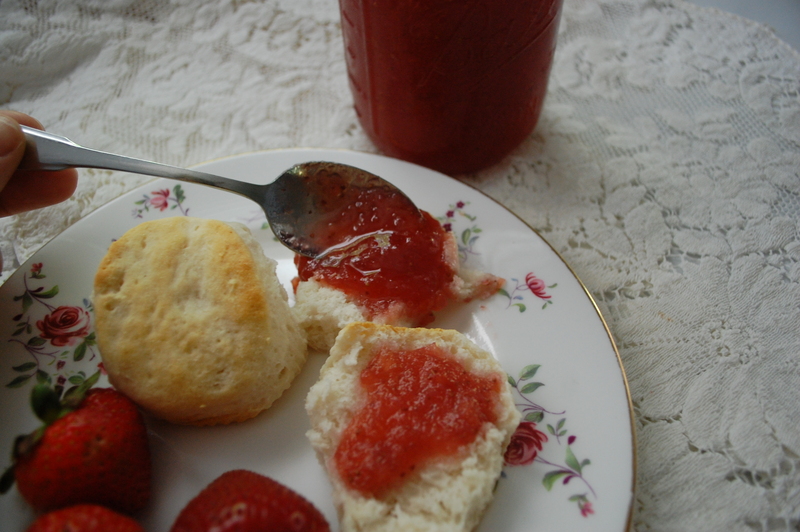 The recipe comes from “Recipes Tried and True”, published in 1894 by the ladies of the First Presbyterian Church in Marion, Ohio. It doesn’t come with any frosting or filling instructions, so I made up my own. 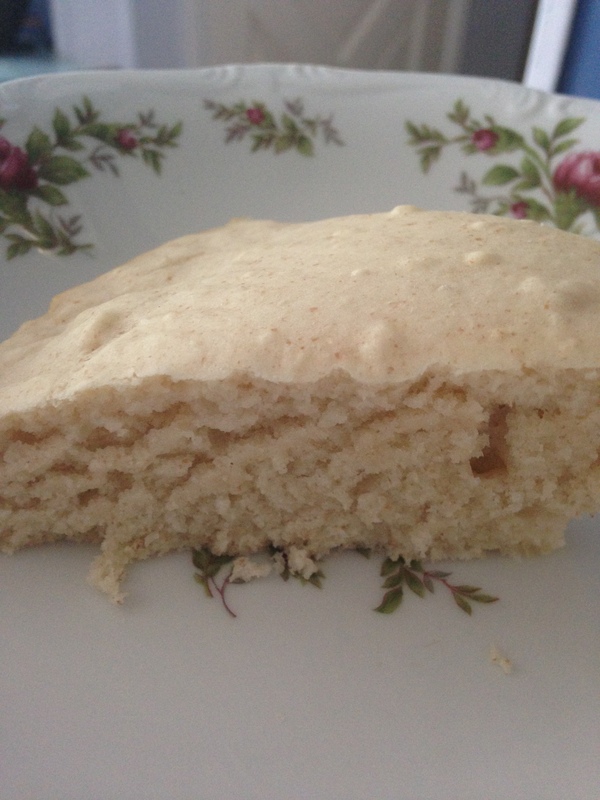 I used a can of commercial frosting for convenience-if you have time, and you want to be more authentic, feel free to make your own powdered sugar vanilla frosting. 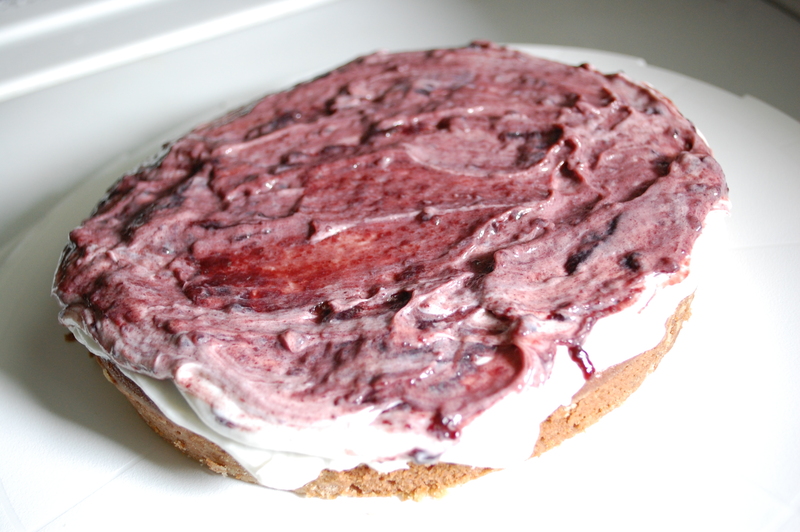 I also think this cake would be delicious when frosted with sweetened whipping cream! 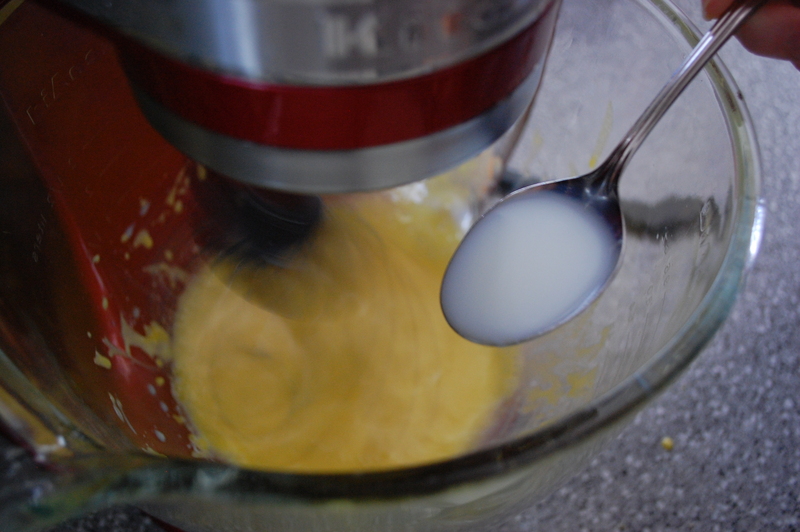 Cream the sugar and butter in a stand mixer. Add the jam, milk, and eggs and blend. 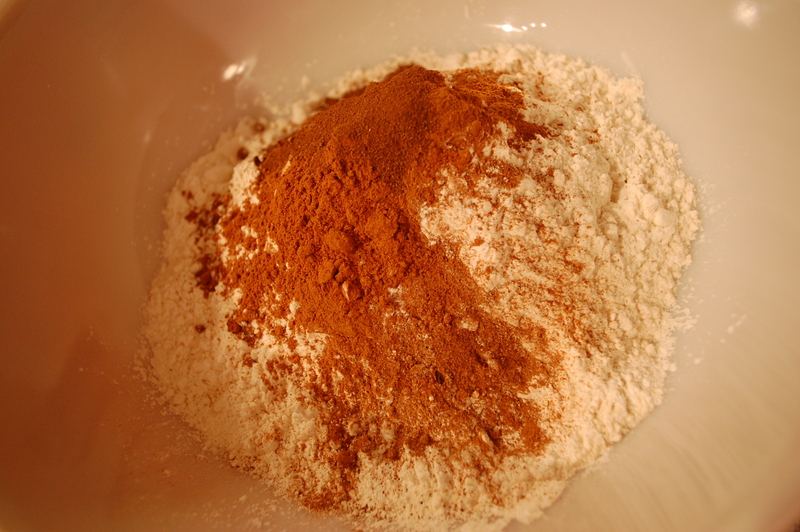 In a separate bowl, sift or mix with a fork until thoroughly blended the flour, baking powder, and spices. 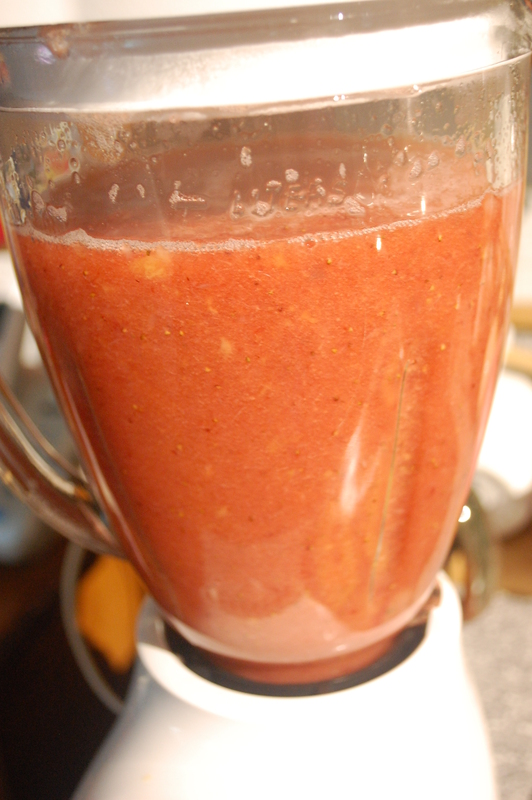 Add the dry ingredients slowly to the liquid ingredients, stirring until blended. Add the vanilla and mix. 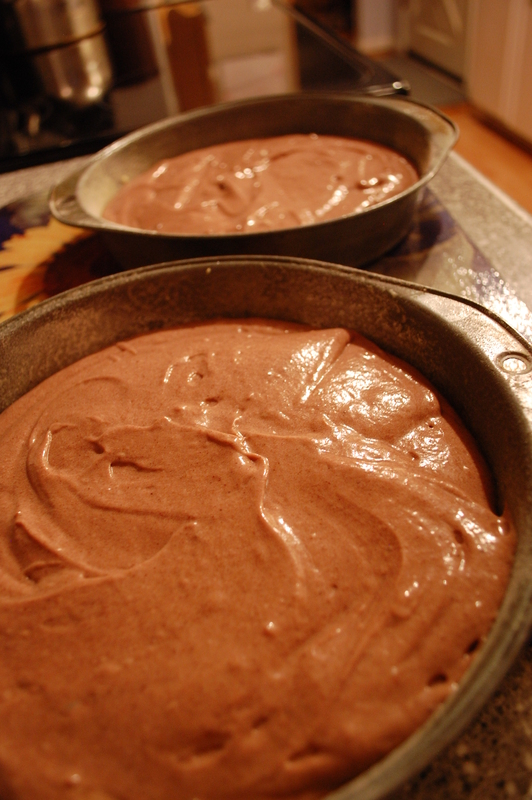 Pour even amounts into two rounded 8 inch cake pans which have been greased and floured. 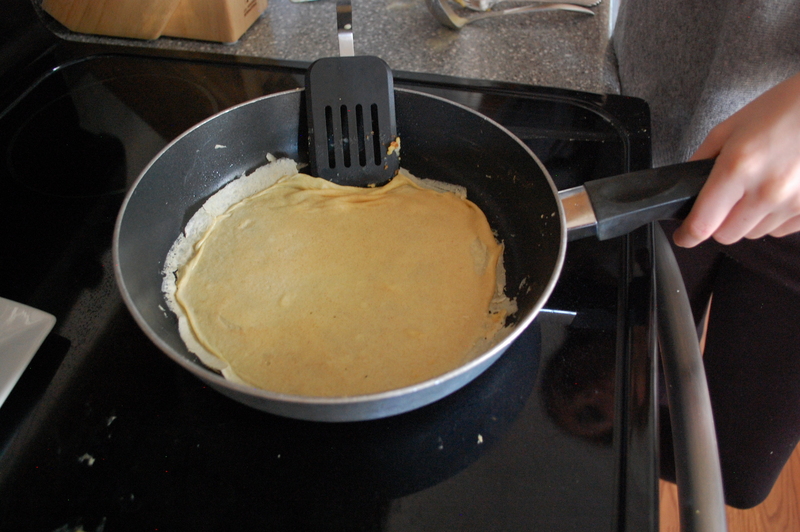 Just before serving, place one layer on serving plate. 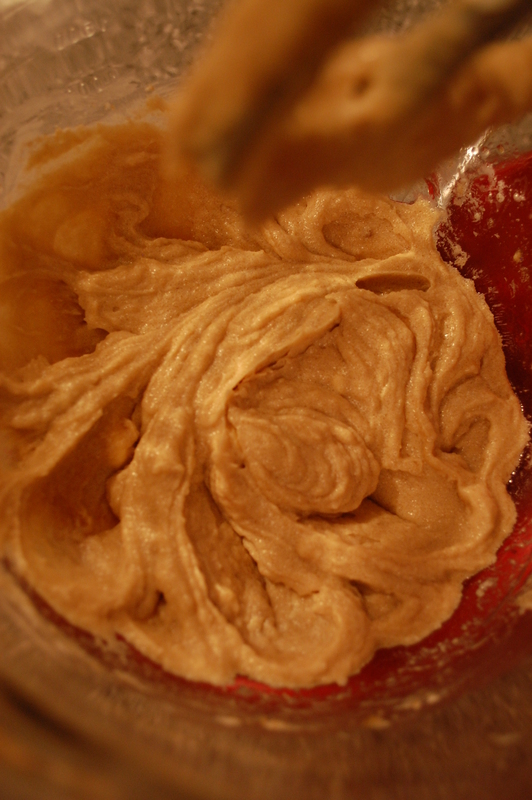 Cover with frosting, and half a cup of jam, swirled around to mix into the frosting. Place second cake layer on top and top with the rest of the frosting. 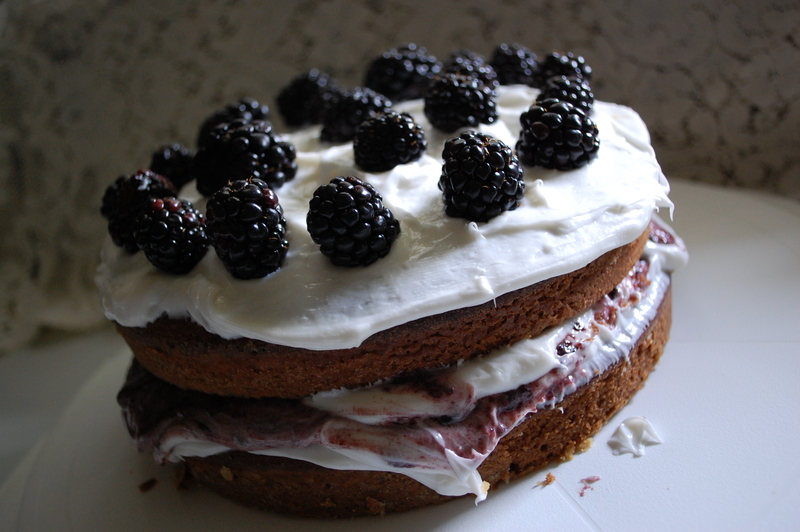 Arrange the blackberries on top.